is always accepting new members into our Legionnaire family. 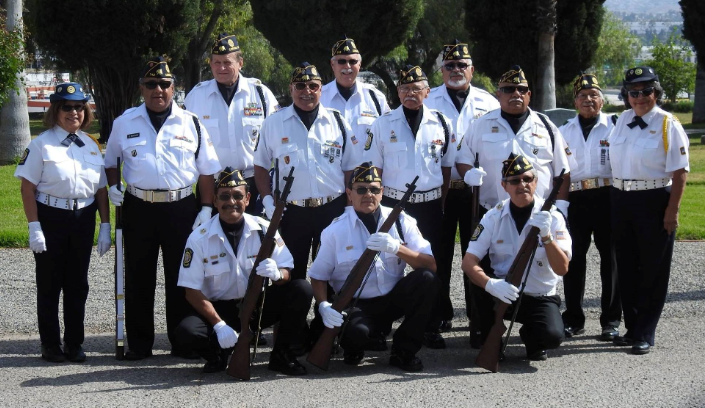 As a member of the American Legion, you have continuous opportunities to serve your fellow veterans as well as your community. If you'd like more information on becoming a member of Post 742, please fill out the following form and we will contact you soon. If you would like to schedule a tour, please call 855-VETS-742.